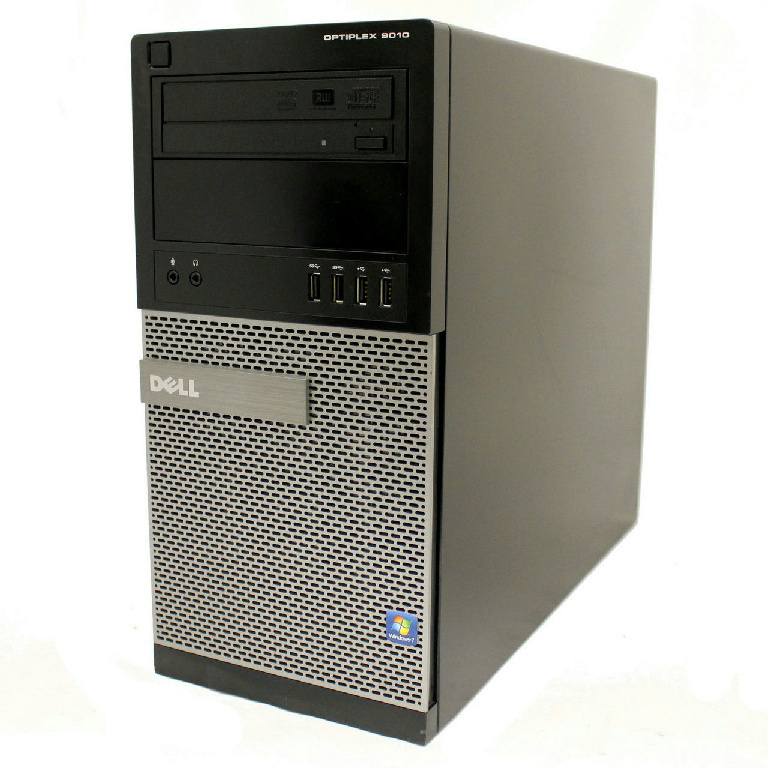 The Dell OptiPlex 7020 is a personal computer that renders performance and multi-tasking efficiencies with the integrated 4096 MB DDR3-SDRAM memory. The device is driven by a robust Intel Core i5 4th Gen. 3300 MHz processor. It offers 500 GB memory storage providing space for the user's files, music, games and applications. In addition, this PC features Intel HD Graphics 4600 graphics processor.